I’ve brainstormed some Halloween Activities for Teens because so many of them want to enjoy the holiday but don’t have the same options as younger kids. Classroom parties and trick-or-treating might not be options anymore, but there are still plenty of great ways to enjoy Halloween as a teen. Although I personally don’t mind teen trick-or-treaters, some neighborhood associations, towns, and cities ban high school-aged kids from trick-or-treating. There are plenty of alternatives though that are just as fun, perhaps more so, and that are ideal for teens. 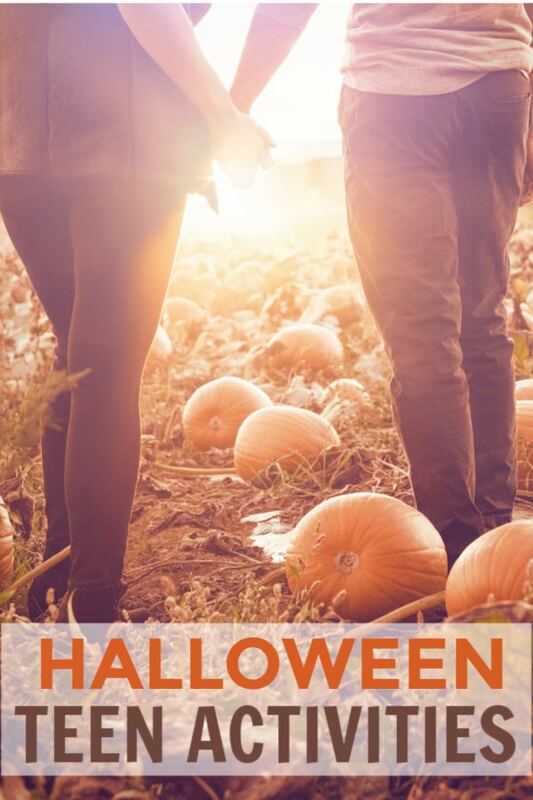 Unlike young kids, teens can handle scarier activities and don’t require close parental supervision so they actually have more Halloween activity options than when they were younger. Here are some Halloween activities for teens that are both fun and age-appropriate. Many malls and downtown areas host Halloween events. Sometimes they set up haunted houses and other times, they host community trick-or-treating. Unlike neighborhoods where some residents aren’t welcoming of teen trick-or-treaters, malls and businesses usually welcome them with open arms. Search for tours of historic houses, towns or battlefields. Find tours that are offered at night or by candlelight to add to the Halloween atmosphere (see resources section below for help locating one). Popular tours include Civil War sites and battlefields offered by private companies. Historic towns or districts may offer their own tours. Many of these tours are long, possibly an hour or more. Be prepared by wearing good walking shoes and dressing for the weather. Find local farms that offer hayrides, corn mazes and pumpkin picking. Many local farms are tucked away in suburban areas, so be sure to conduct an internet search to find all available options (see resources section below for help). Working farms often have a variety of Halloween activities scheduled during the fall harvest, including haunted hayrides and nighttime bonfires. Check sites like Groupon, Living Social and Yipit for deals on tickets. Most amusement parks run special Halloween themed events during October. The park is decorated for Halloween, staff members wear costumes, and there are special live performances scheduled throughout the day and evening. During the day, they have kid-friendly activities like mazes and trick-or-treating. At night, they have haunted attractions and thrill rides. Check with the amusement park nearest you to see if they host Halloween festivities. 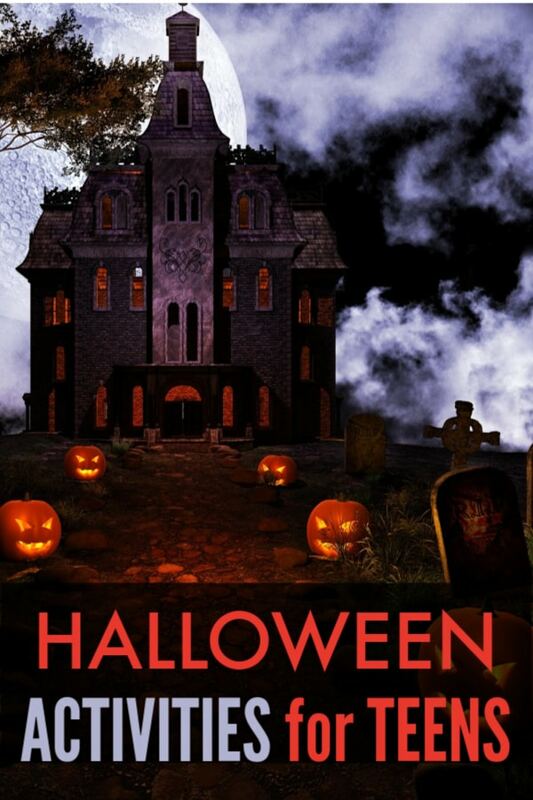 Fright Find: Haunted houses, real haunts, patches and mazes.